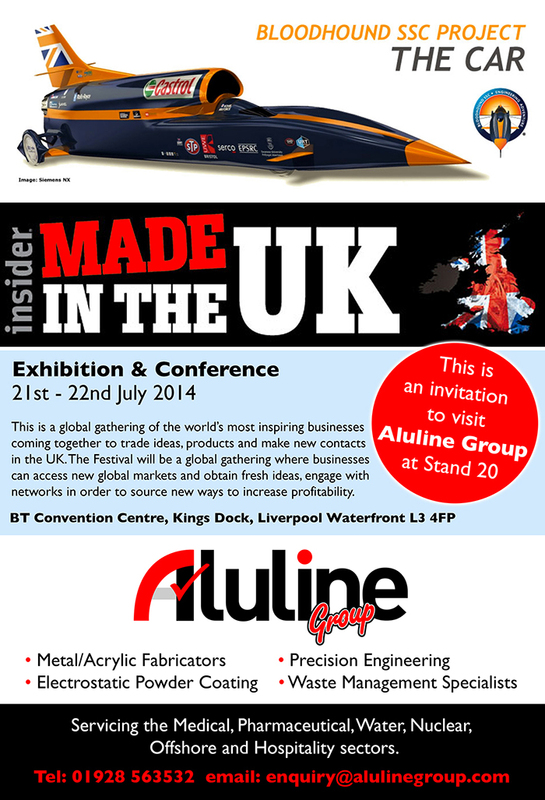 Aluline Precision Engineering are here for you. If you wish to contact us for more information, quotes, advice or whatever you feel is relevant please do not hesitate to get in touch. Our friendly and highly trained professional staff will contact you as soon as possible and will help in any way they can.